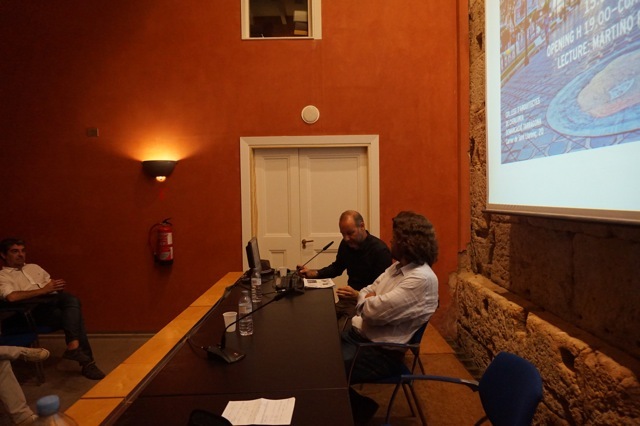 last September15th Martino Pedrozzi made the opening lecture for the exhibition Import Ticino_Architecture and Territory in Coac Tarragona. 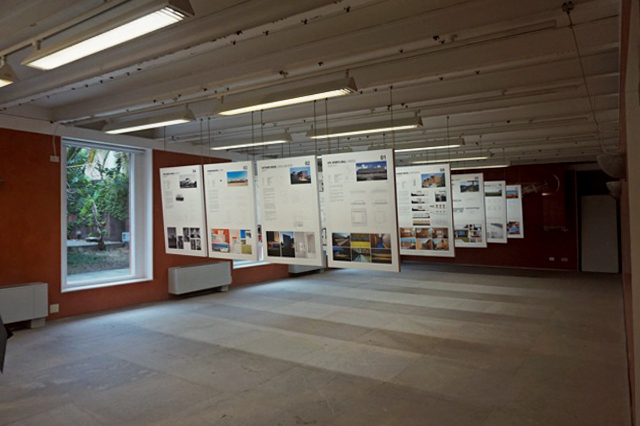 It was the first roaming of this exhibition that was shown in Barcelona in October 2013. 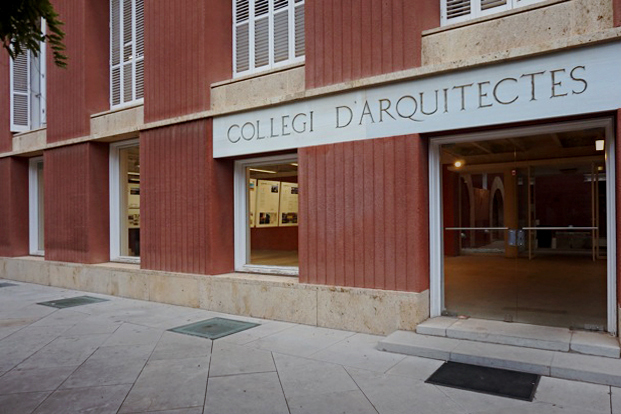 After the opening, there was a dinner in barhaus, where young local architects could discuss with Martino and the curators about the role of new generations in Ticino.